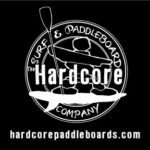 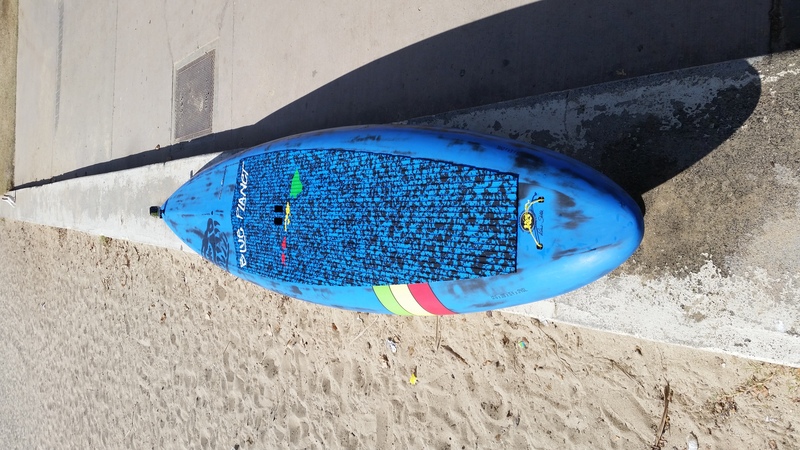 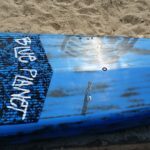 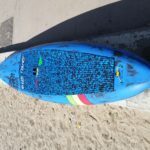 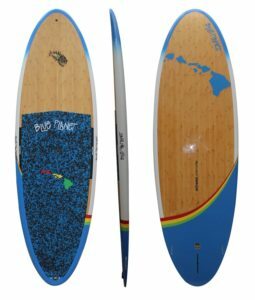 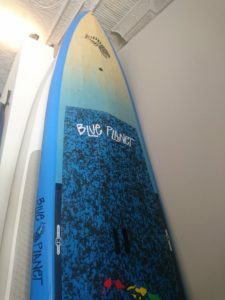 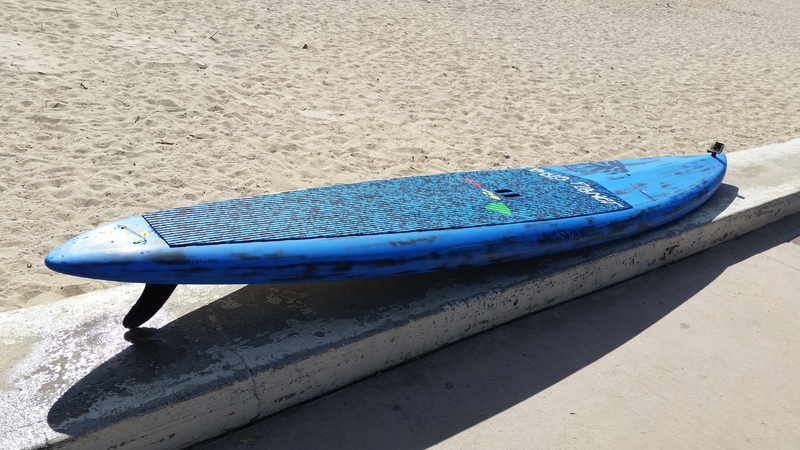 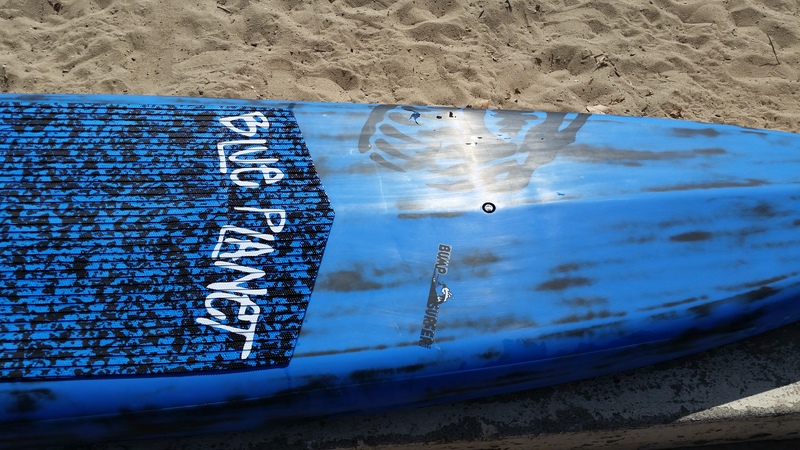 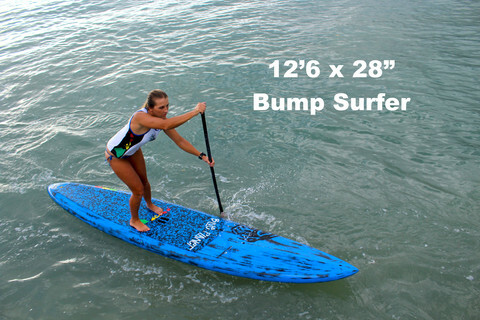 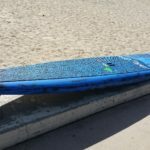 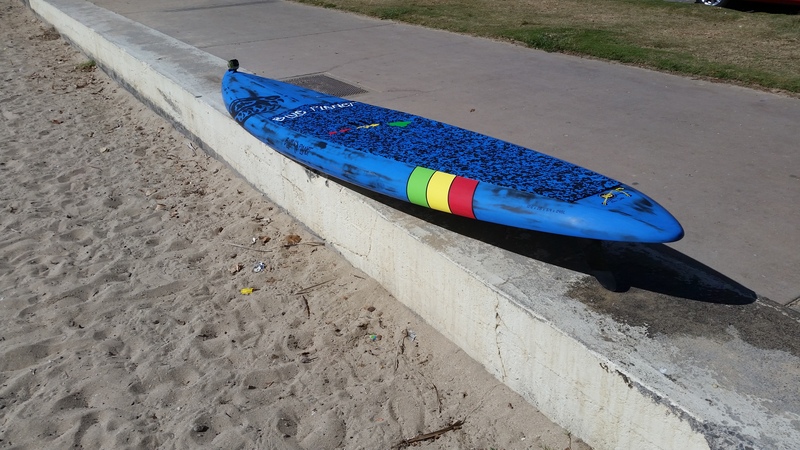 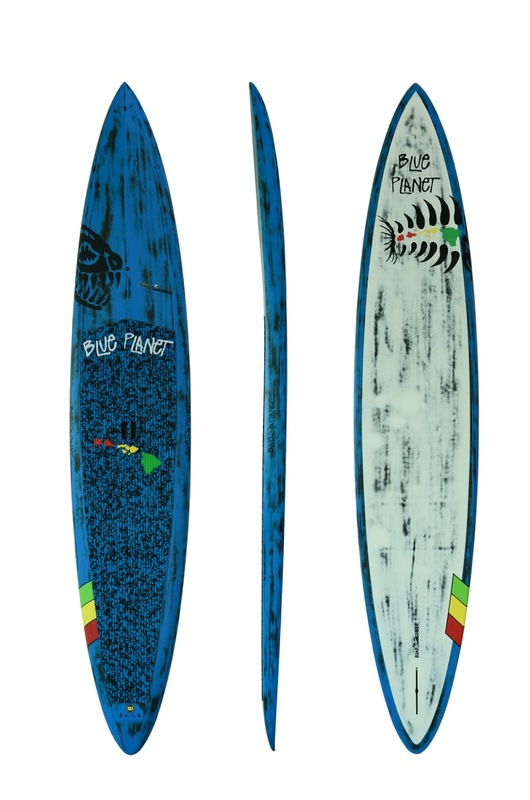 The 12’6″x 28″ Bump Surfer is designed for all-round use in surf races, flat water and downwind conditions. 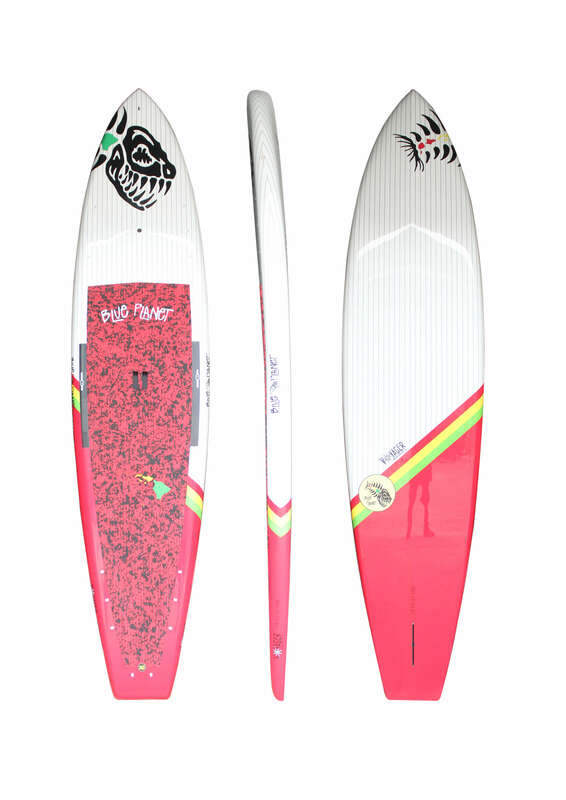 The combined displacement/planing nose offers excellent glide in all types of conditions, making the Bump Surfer a versatile shape for paddlers who do it all on the water. 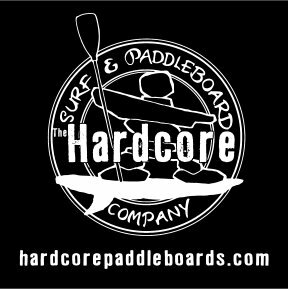 Customers and friends are always asking us what we paddle. 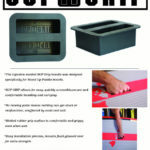 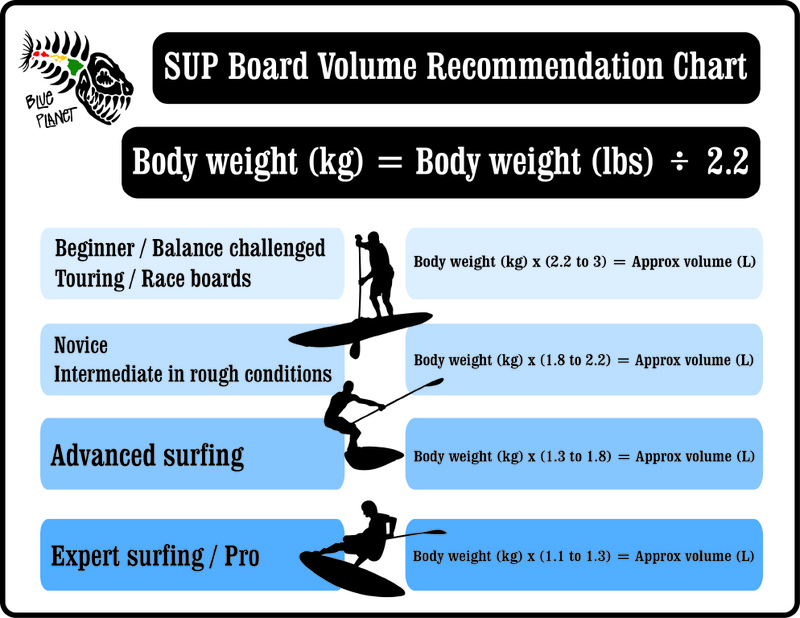 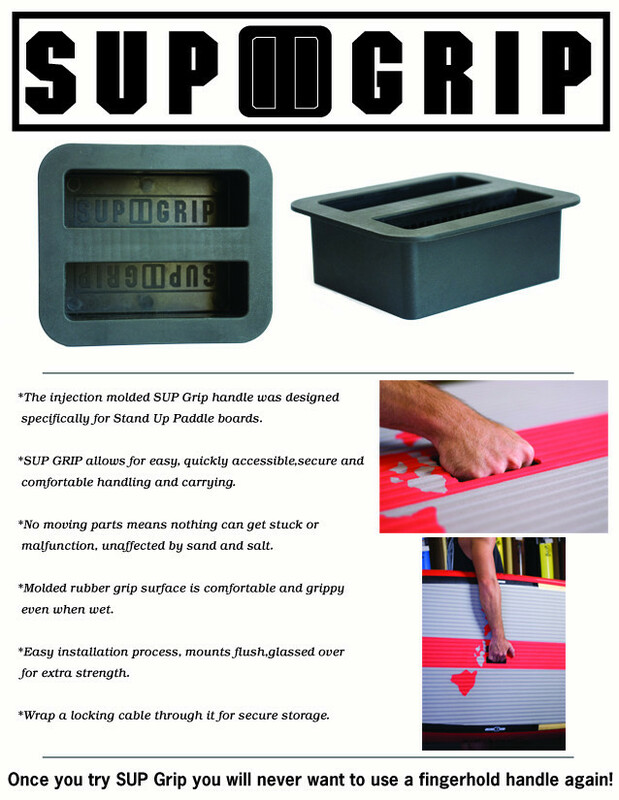 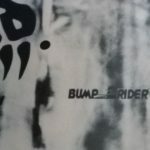 The Bump Rider and now the Bump Surfer series are the style of board that best fits the conditions in Central Canada. 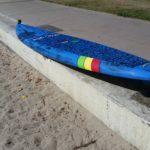 The Bump Surfer & Rider are the perfect choice for exercise, tour, race, surf small to medium wave on lakes, downwinders, over night and weekend excursions. 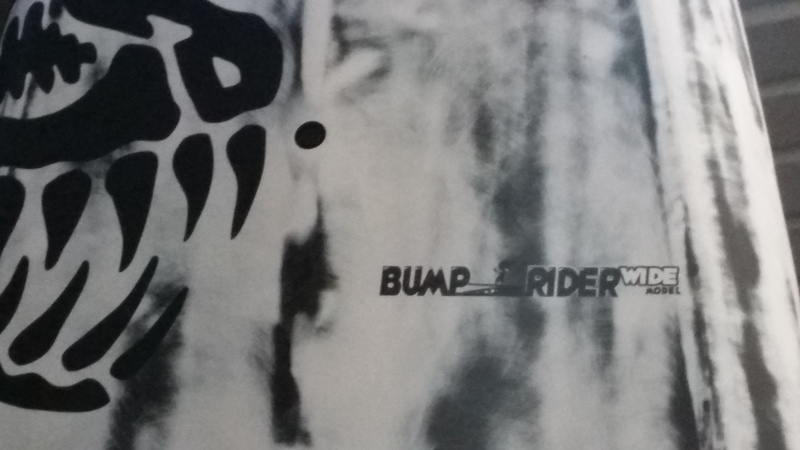 This is what we ride and love to ride.